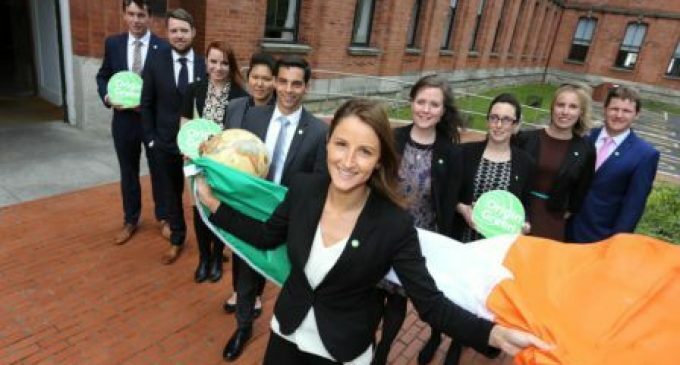 Five ambassadors from Origin Green, Ireland’s national sustainability programme, are beginning placements with leading UK food businesses McDonald’s, Mars, Bidvest, Tesco and SAI Platform, to promote the Irish food and drink industry’s sustainability credentials. The Origin Green Ambassador Programme, a two-year MSc in Business Sustainability, aims to develop a cohort of executive talent. 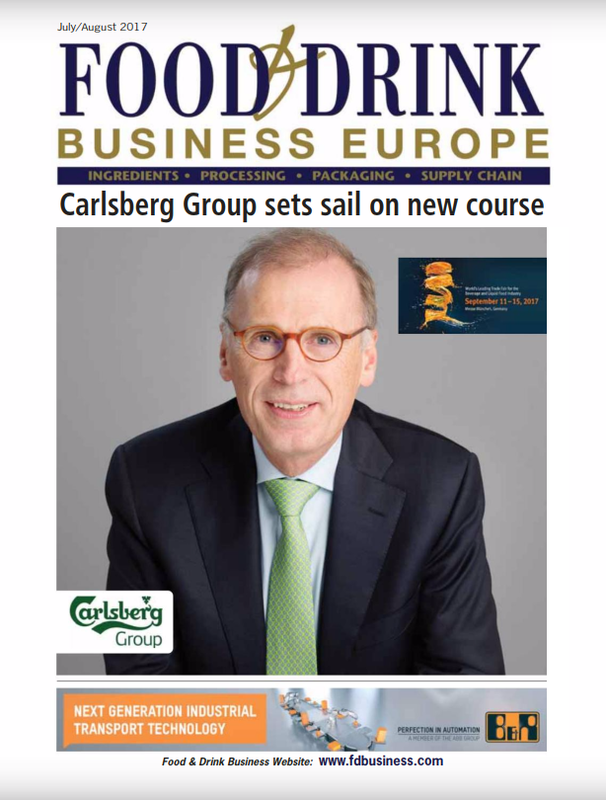 The ambassadors will lead the Irish food and drink industry in achieving international recognition in the area of sustainability. To prepare them for their placements, the ambassadors have undergone an intensive induction involving study at the UCD Michael Smurfit Business School and industry briefings. On top of their ambassadorial role, they will be actively involved with the development and implementation of the host company’s sustainability strategy. Owen Keogh, who has been assigned to McDonald’s, has a degree in Food and Agribusiness Management and two years’ experience in the agricultural advisory and extension service. David Hagan (Mars UK) has an MSc in Environmental Science and has seven years’ experience working as an agricultural/environmental advisor. Kate O’Driscoll, who will be working with Tesco, has a degree in Product Design and Technology and has worked for Medtronic as a research and development engineer. Grainne Carroll (Bidvest) has a background in freelancing and event project management. Martina Henry, assigned to SAI Platform, has a degree in Commerce as well as eight years’ experience of running her own chocolate boutique and coffee lounge business. There is a total of ten Origin Green ambassadors, chosen from over 200 applications. In addition to the five UK ambassadors, five more will undergo placements in Switzerland, China, the USA and Belgium. Bord Bia’s ‘Origin Green’ national sustainability development programme is designed to help Ireland become a world leader in sustainably produced food and drink. Working at both farm and manufacturing level, Origin Green clearly sets out Ireland’s ambition to become a world leader in the delivery of sustainable, high quality food and drink products. At the heart of Origin Green is a sustainability charter that will commit Ireland’s food and drink industry to engage directly and robustly with the challenges of sustainable production. Independently verified, this voluntary programme sees food manufacturers develop a sustainability plan that defines clear targets in key areas of sustainability, such as raw material sourcing, emissions, energy, waste, water, biodiversity and CSR activities. 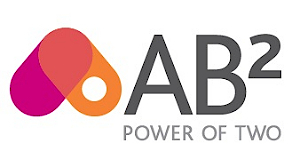 At farm level, Bord Bia has undertaken more than 90,000 carbon assessments, a world first. 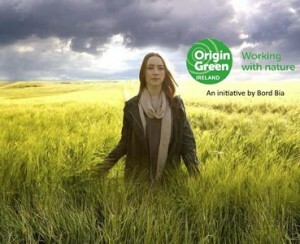 For more information, visit www.origingreen.ie.